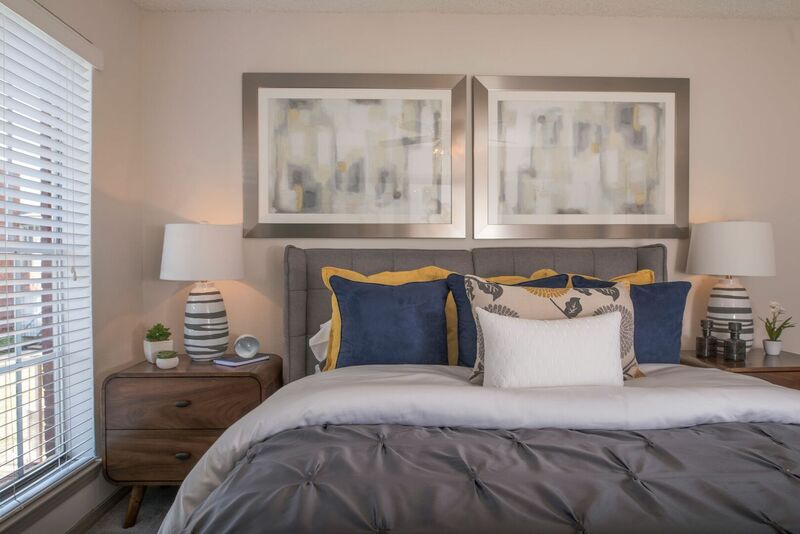 With premium finishes and wide-open spaces, each floor plan from The Vines brings you unparalleled luxury without sacrificing on comfort. 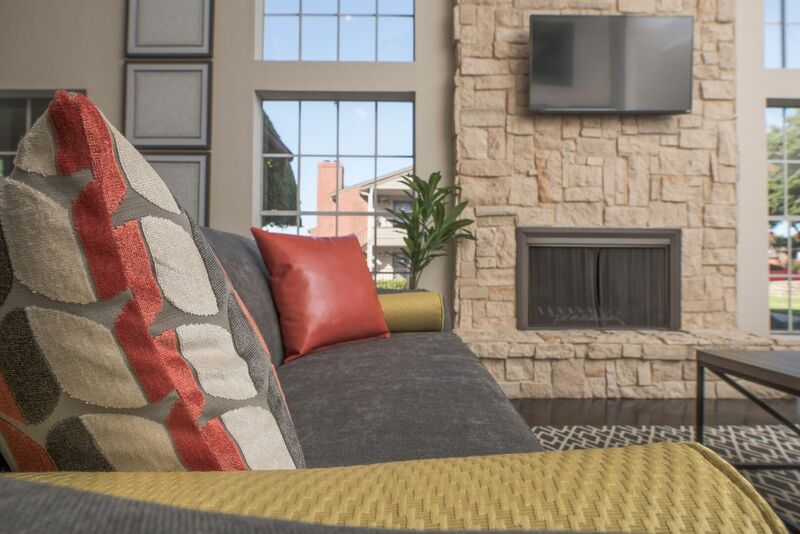 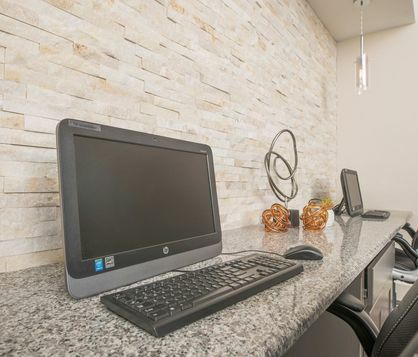 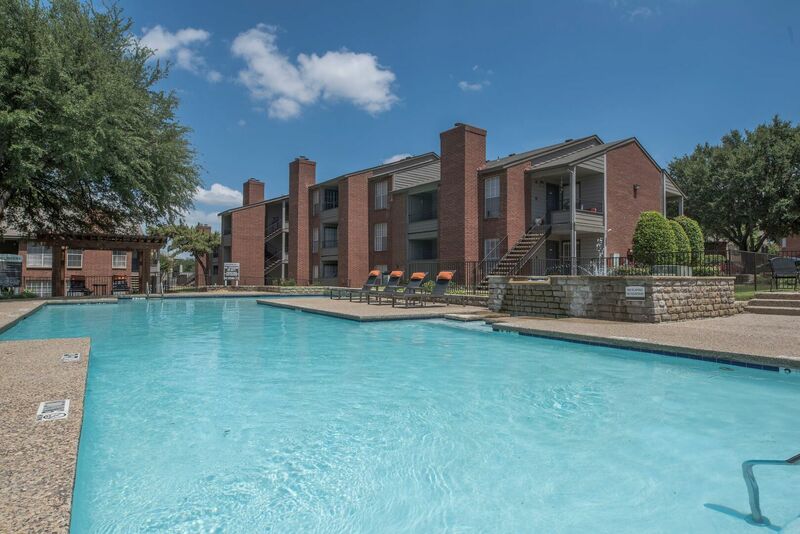 The Vines Apartments offer a peaceful atmosphere with convenience to a bevy of suburban comforts and urban amenities. 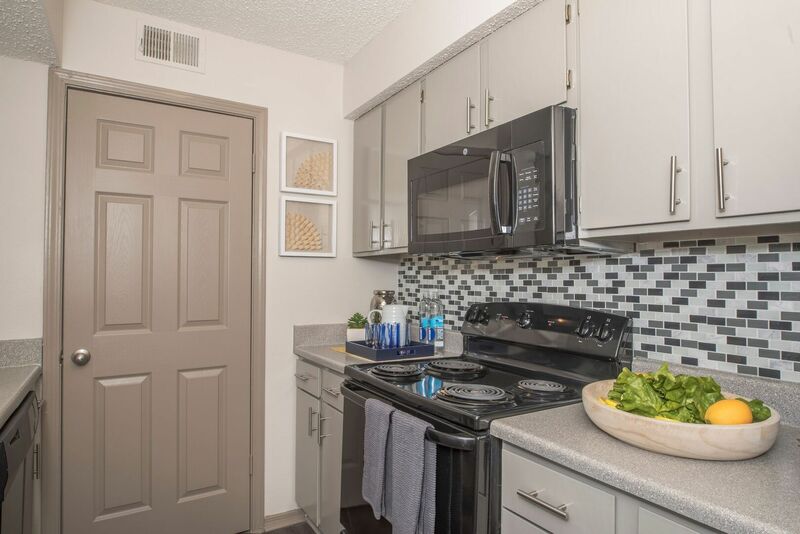 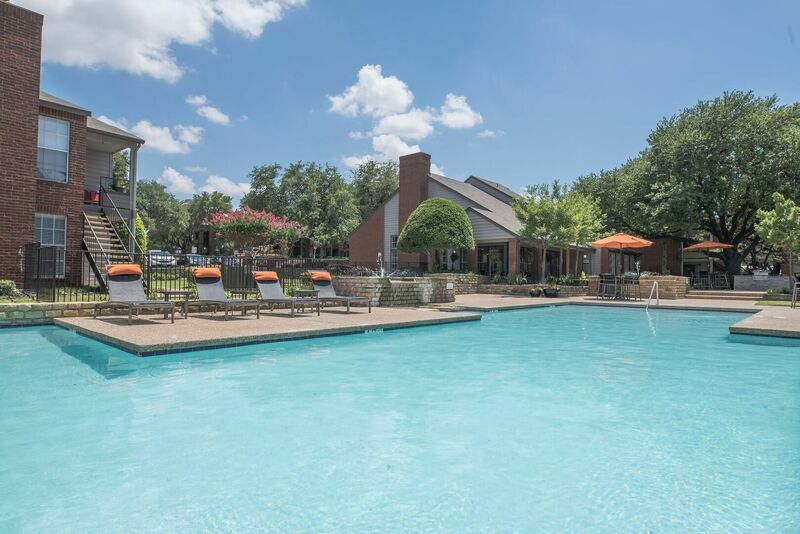 Our newly renovated community offers a fitness studio, two luxurious swimming pools, a spacious sundeck, outdoor kitchens, manicured landscaping and covered parking.